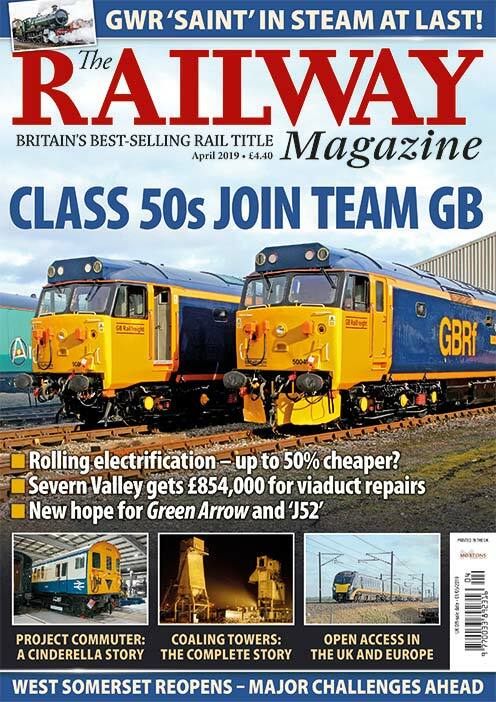 This August marks the 50th anniversary of the end of steam on BR, and Keith Farr recalls some of the day-to-day performances in the North West as steam was in decline, but also chronicles the famous ‘1T57’ final special from Liverpool to Carlisle and back. One Saturday in 1969, my wife and I were by a field of boisterous bullocks next to the East Coast Main Line, near Hadley Wood. 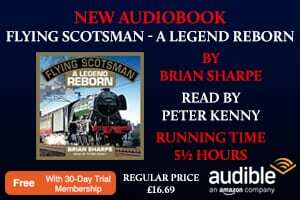 A faint high-pitched whistle followed by a muffled roar (not from the bullocks) told us Flying Scotsman had entered Hadley Wood North Tunnel; within seconds she burst forth, single-chimney, three-cylinder exhaust beats merged in a Gresley symphony. A second whistle and No. 4472 was in Potter’s Bar Tunnel, followed by her two tenders and a ‘rainbow’ assortment of brown & cream Metro-Cammell Pullmans, and maroon and blue & grey Mk1 coaches. The steam ban on BR territory was already in force but such special workings were allowed because Alan Pegler, then the owner of Flying Scotsman, had acquired a contract with the BRB to enable him to operate his Pacific on its metals until 1972, although in the event it spent much of that period in the USA. The end seemed nigh for live steam on BR metals but, thanks to cooperation between British Rail and Bulmer’s Cider at Hereford, No. 6000 King George V would be out ban-breaking by October 1971, opening the way for steam specials over an increasing portion of the network; under open access agreements, few if any destinations are now out of reach. What of steam in its final years of ‘normal’ operation? The magnificent swansong of the ‘A4s’ on the Aberdeen road had finished in 1966, while material on the last months of Southern steam, in 1967, seems inexhaustible. 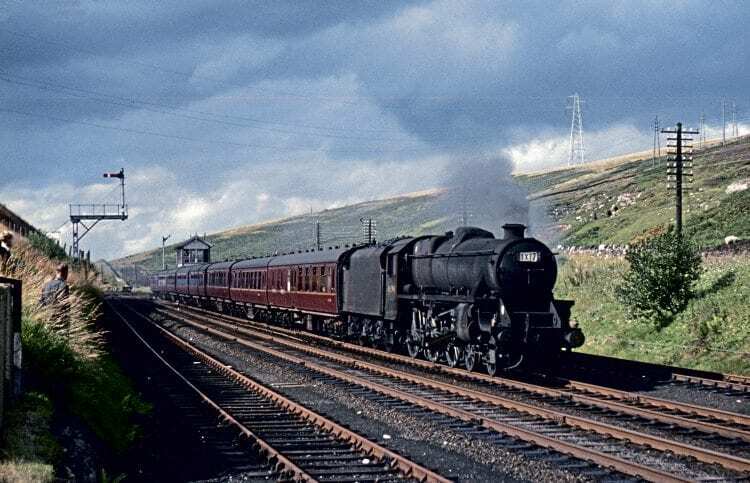 It was mainly in the North West that ‘Britannias’, ‘Black Fives’, ‘8Fs’, ‘9Fs’ and BR Standard 4-6-0s in various states of repair battled through to 1968. Such robust two-cylinder machines were relatively easy to maintain and could usually carry on in poor condition. The exception to the theme was Leeds Holbeck’s cherished squad of three-cylinder ‘Jubilees’, particularly Alberta and Kolhapur, regulars on Settle & Carlisle Saturday workings during the summer of 1967 (RM Aug 2008). For many people, the ‘North West’ starts at Crewe where, during the years of transition, steam, electric and diesel power mingled as nowhere else. 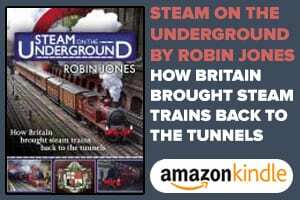 From April 18, 1966, electrification had brought the town within 121 minutes of London: north thereof, it was back to diesel or, on some workings, steam. One Saturday in July 1967 I found myself whisked north from Euston in the leading vehicle of 10 LMS-designed coaches forming the 10.55 Euston-Barrow – advertised as first stop Preston. Next Post:A ‘Starter for Ten’ – the new XC Franchise?